A livestock farming cooperative in Arkansas is taking part in a blockchain product tracking trial. 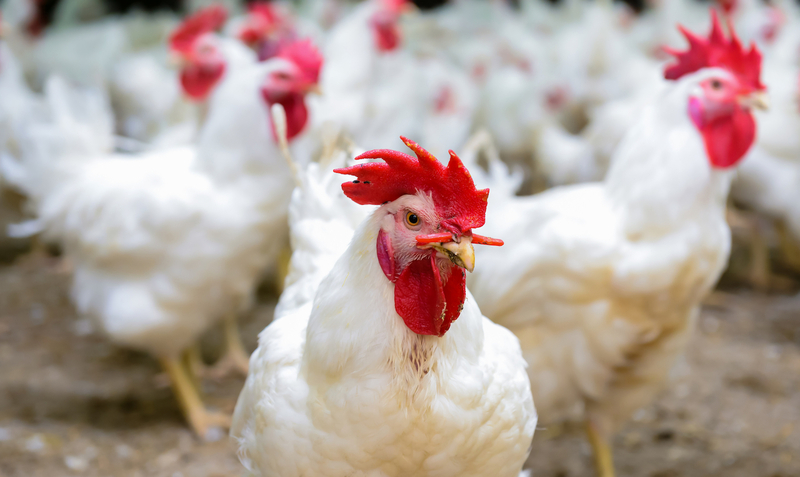 Grass Roots Farmers’ Cooperative, in conjunction with San Francisco-based supplier Golden State Meat Company and UK blockchain startup Provenance, are using the tech to track shipments of poultry. In a blog post, the cooperative detailed its participation in the project, which it said would lead to tools so that customers can “learn more about the people who helped craft the final product.” Each case of poultry shipped by the cooperative is stamped with a QR code that can then be scanned and traced to a transaction on the test blockchain. The news is the latest indication that this particular blockchain use case – tracking the movements of physical goods through digital updates – is gaining traction. Earlier this week, word emerged that Australia’s largest grain exporter is testing the tech for a similar purpose. Provenance has been working on supply chain solutions since it was first formed in 2013, and recently received $800,000 in seed funding. Disclosure: CoinDesk is a subsidiary of Digital Currency Group, which has an ownership in Provenance.